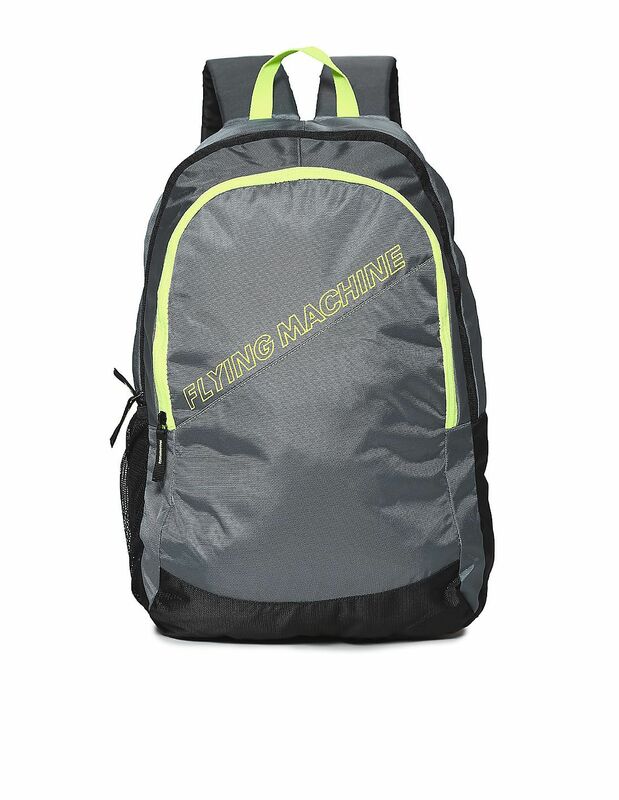 Buy FLYING MACHINE Printed Padded Backpack worth Rs.1099 now at Rs.550. No coupon code needed. Offer valid is limited period only. Hurry shop now!